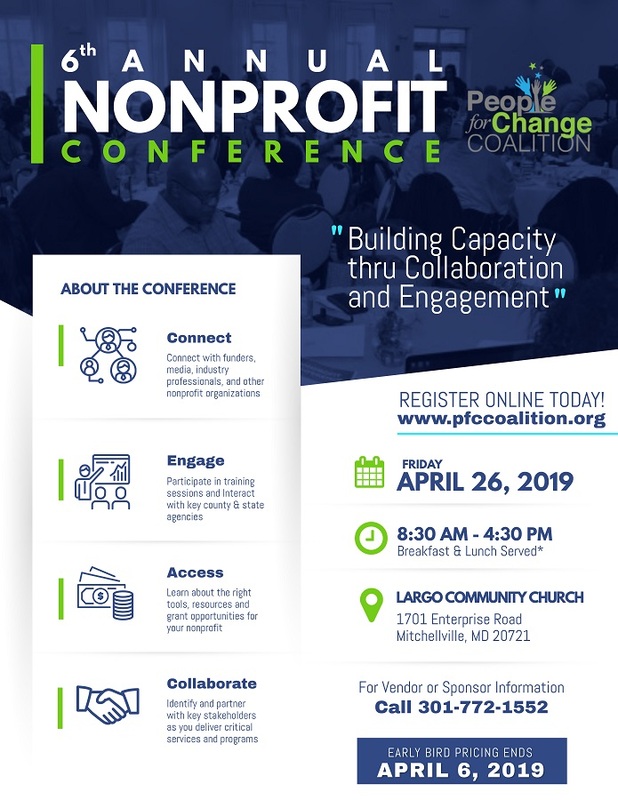 Our Members have grown to over 300 nonprofits and minority businesses, making us one of the fastest growing membership organizations in Prince George's County and the DC Metro area. We have created a great meeting ground and filled a gap that has existed for many years with our nonprofits and small and minority businesses. We have also developed key workshops and trainings, and provided management assistance to address the needs of this sector. As a member you can collaborate and partner with other members who have similar businesses or services that compliment what you do. Learn more about the benefits of joining and how you can be involved on one of our committees.